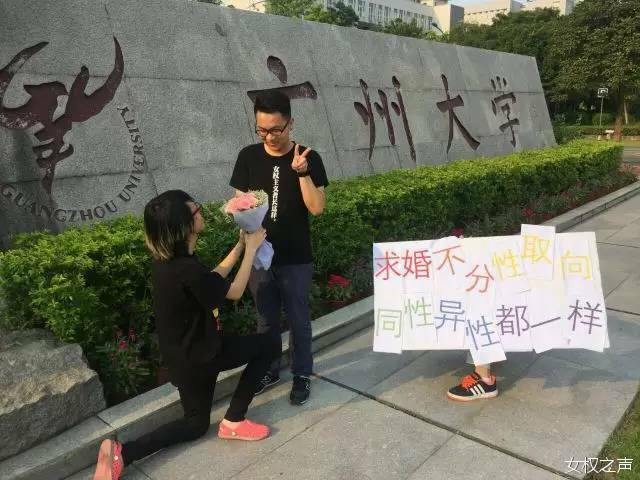 The lesbian couple's public proposal in the Guangdong Foreign Studies University on June 21. 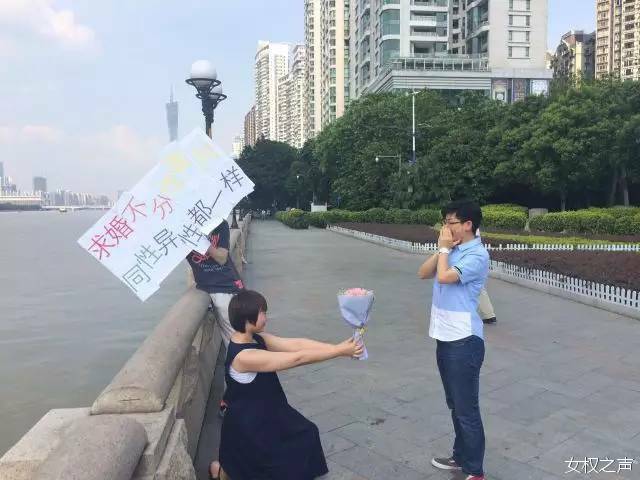 Photo from Gender in China's blog. Last year, during our university's 50th anniversary, 50 pairs of heterosexual couples had their marriage ceremonies together. 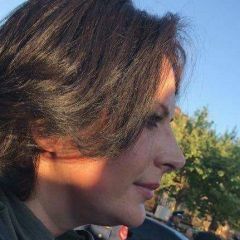 There was never any assumption that their actions would bring harm to others. […] How come expressions of love between LGBT people brings harm to others? The deputy secretary confiscated Wang's graduation certificate on June 22 to make sure that she would not talk to the media. 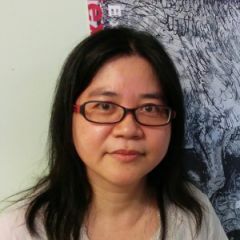 She also put pressure on Wang's parents, telling them that their daughter was under the control of an “illegal organization” and asked them to report “her daughter missing” to the police so that they could break into her apartment and search for evidence of her connection to an illegal organization. 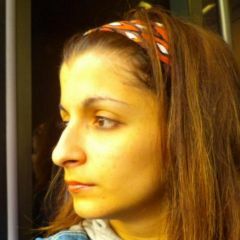 Secretary Du told my family in a serious manner that I had participated in illegal and inappropriate activities, which will have a huge impact on my future. She said I was an excellent student but had changed. I gave up a work-related trip for my parents, and they saw this as “a turn for the better,” “nipping this in the bud.” Her imagining something that did not happen might help her claim victory. She didn't care how she has harmed me. 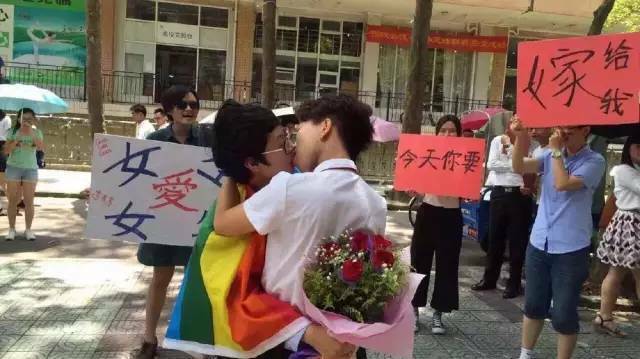 The placard says: “Child, true love has nothing to do with gender. 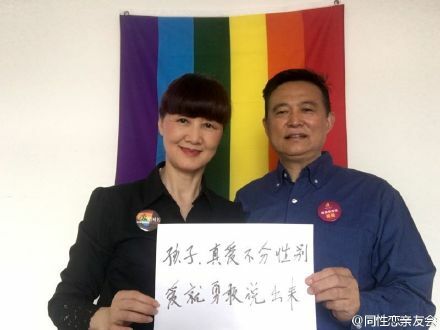 Be courageous to speak out about love.” Photo from LGBT family support group's Weibo.